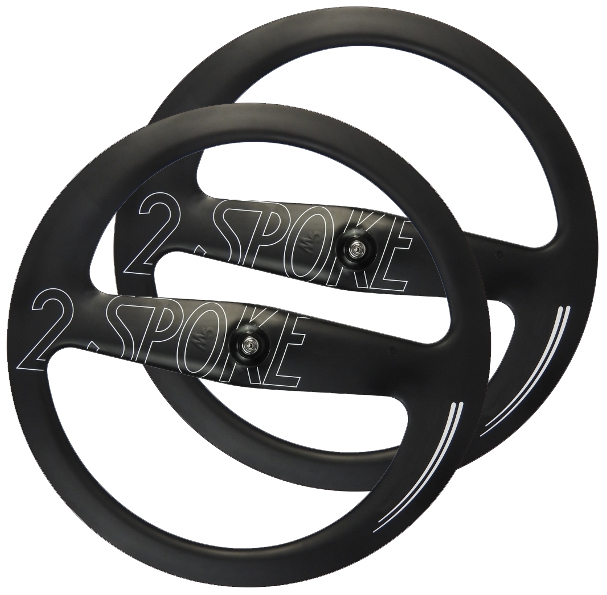 No matter if you’re looking for the most aerodynamic wheel for time trial (solo or team) this is the one to go! Most fluent transition from tubular to rim. Ideal in combination with 2-SPOKE front wheel.